First elected by the General Assembly on February 26, 1999, to an eight-year term beginning March 16, 1999, filling the vacancy created by the retirement of Nelson T. Overton. Service terminated by retirement. 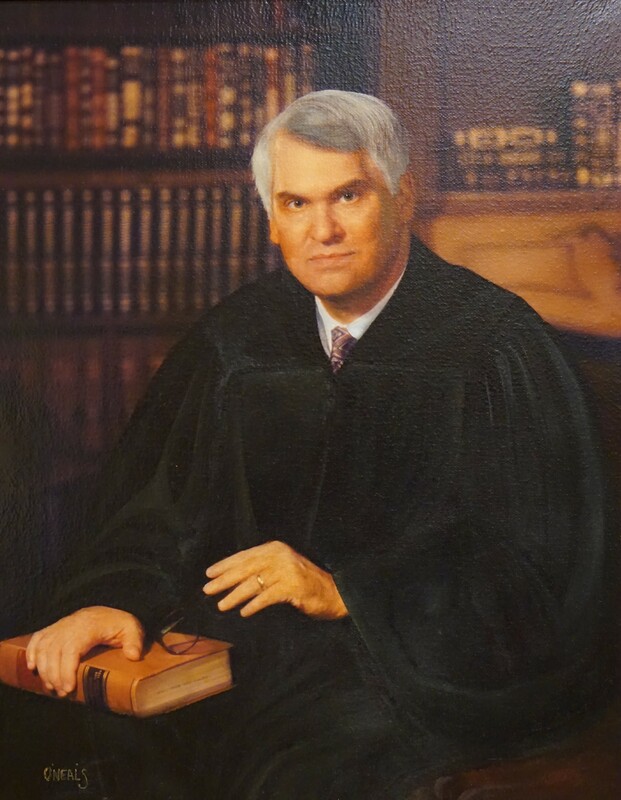 Judge, Seventh Judicial Circuit, 1991-1999. Elected, Journals of the Senate of Virginia, 1999 Regular Session, 1880; birth, education, and career, The American Bench: Judges of the Nation (Forster-Long, Inc., 1999-2000), 2414; see also “Judicial Vacancy in Newport News,” Virginia Lawyers Weekly, April 5, 1999, retrieved from valawyersweekly.com on December 2, 2014; began service as a senior judge, 64 Va.App., i.